Blue Beach Palm Tree Flat Thank You Card for any event or occasion! 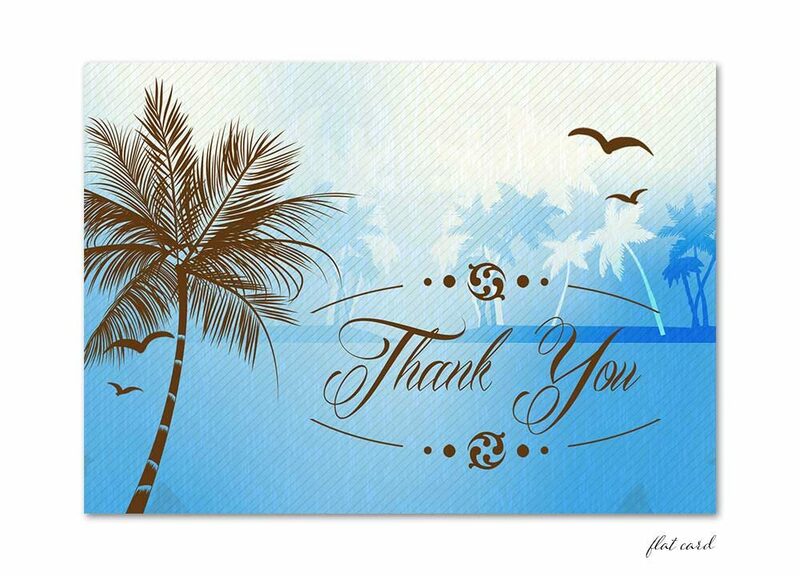 Let your friends and family know that you appreciate whatever they have done for you with our custom designed Blue Beach Palm Tree Flat Thank You Card. 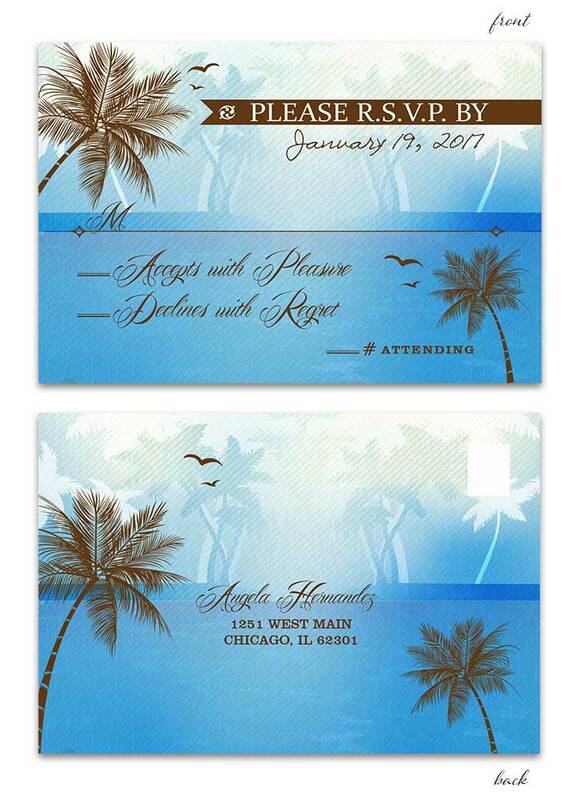 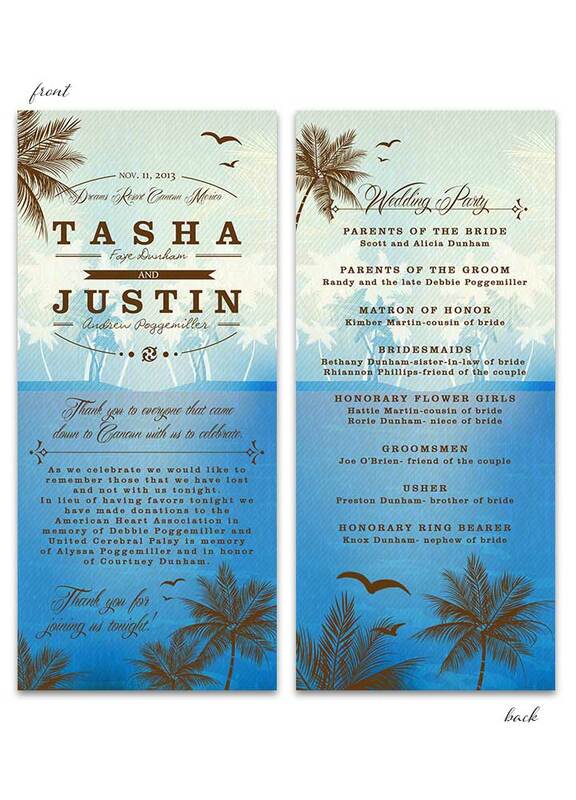 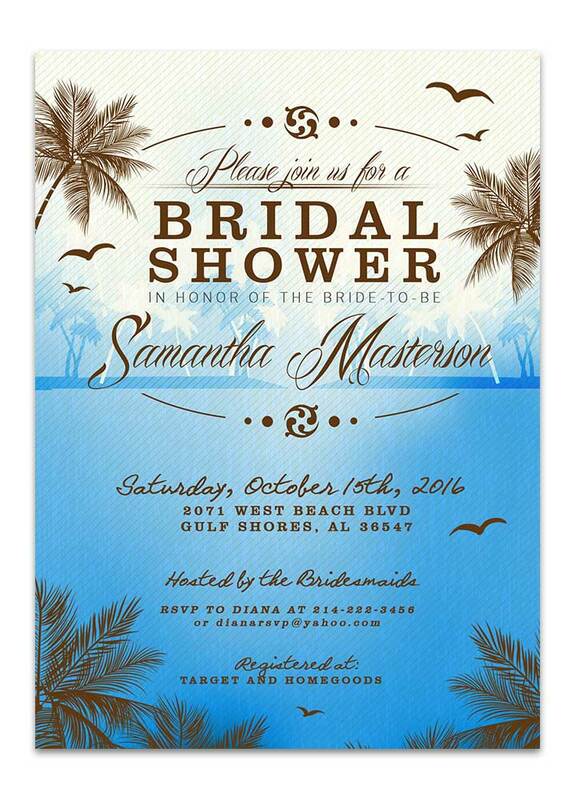 Fancy script sits atop a tropical scenic ocean theme with palm trees around. 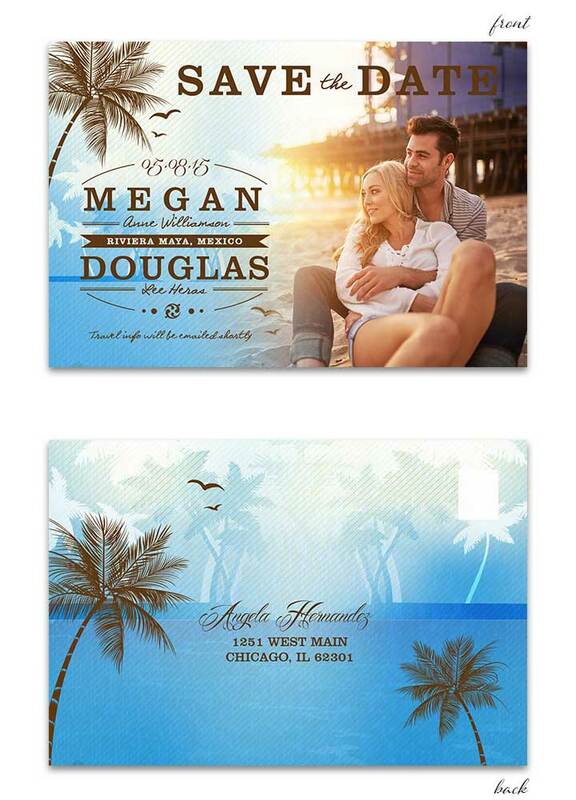 You can order a folded thank you card also with the same style if you prefer that over flat. 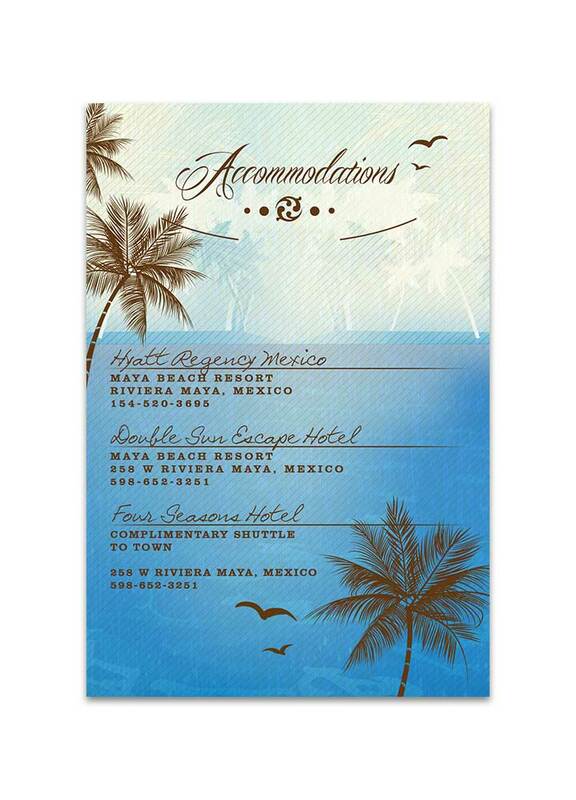 The Blue Beach Palm Tree Flat Thank You Card measures 5 inches wide by 3.5 inches tall. 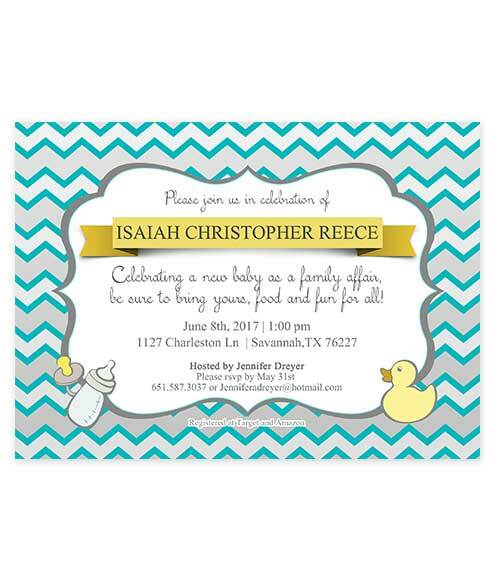 Printed in full color, blank back. 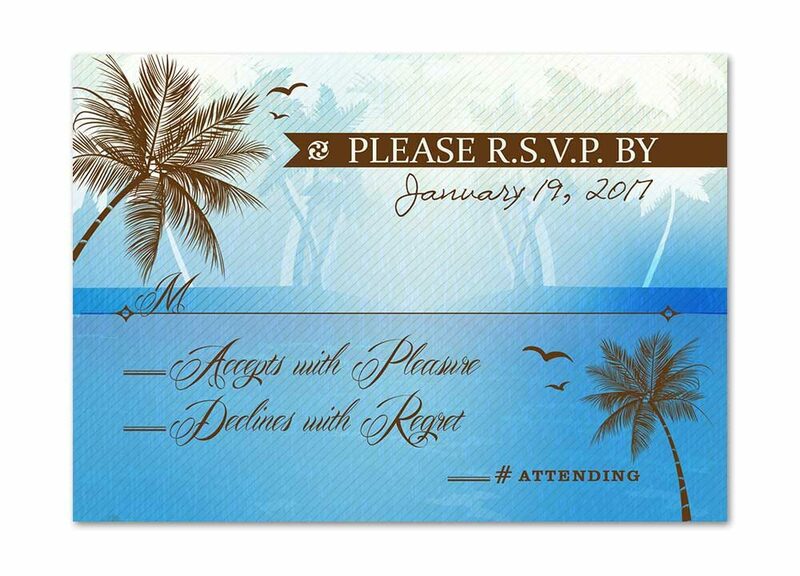 Blue Beach Palm Tree Flat Thank You Card can be customized for any other event as well, such as bridal or bachelorette, Wedding Invitations or engagement party, even baby shower, graduation, birthday or anniversary. 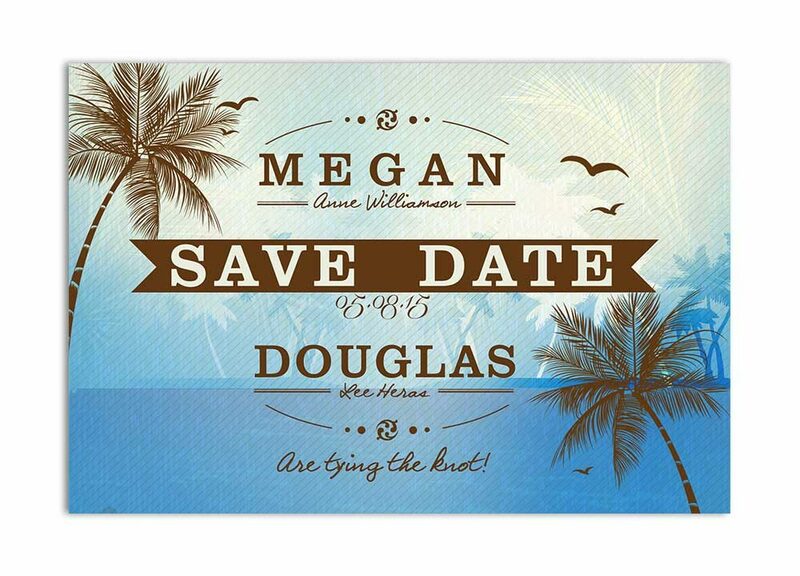 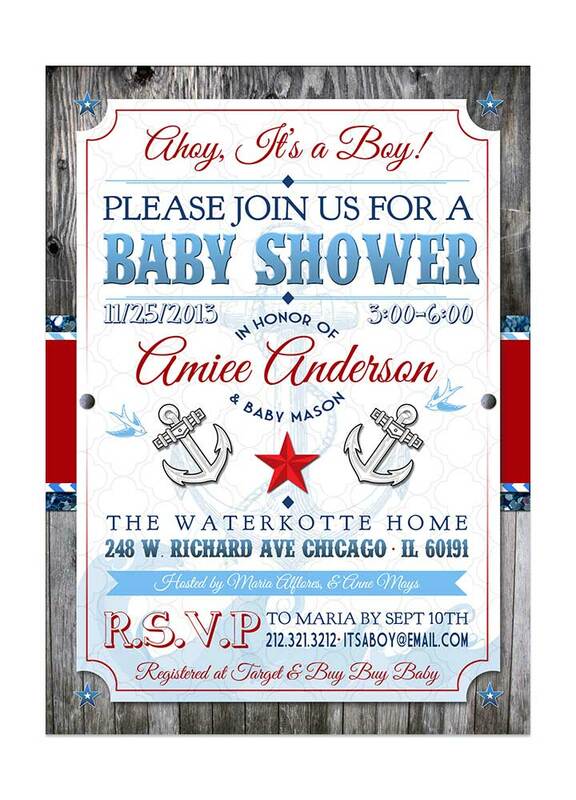 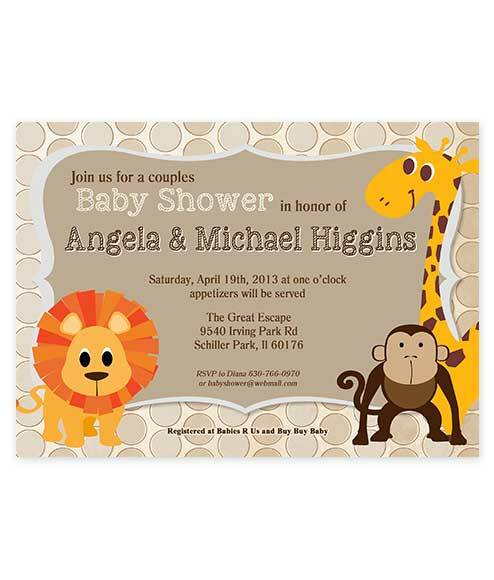 Seriously we can customize ANYTHING and add more text like bride and groom names and wedding date or a custom saying! 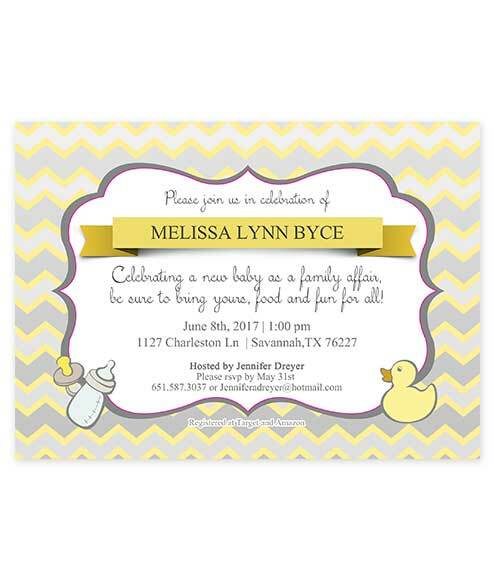 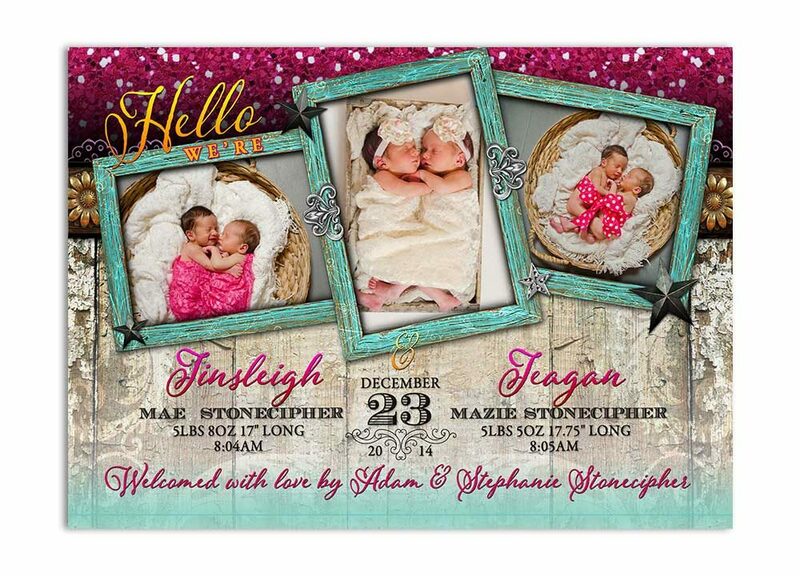 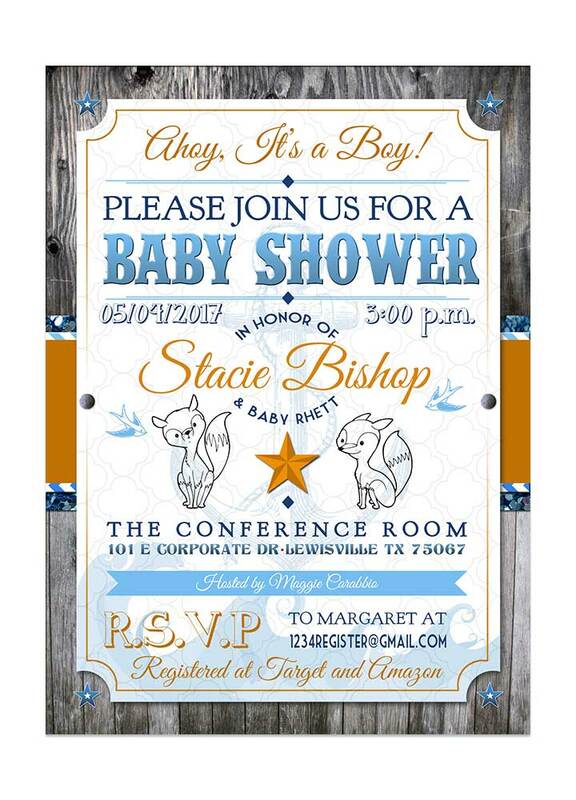 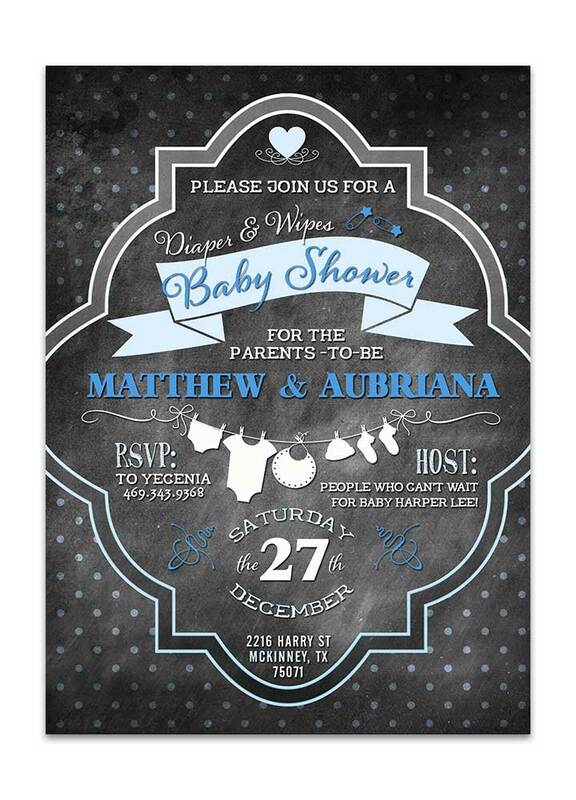 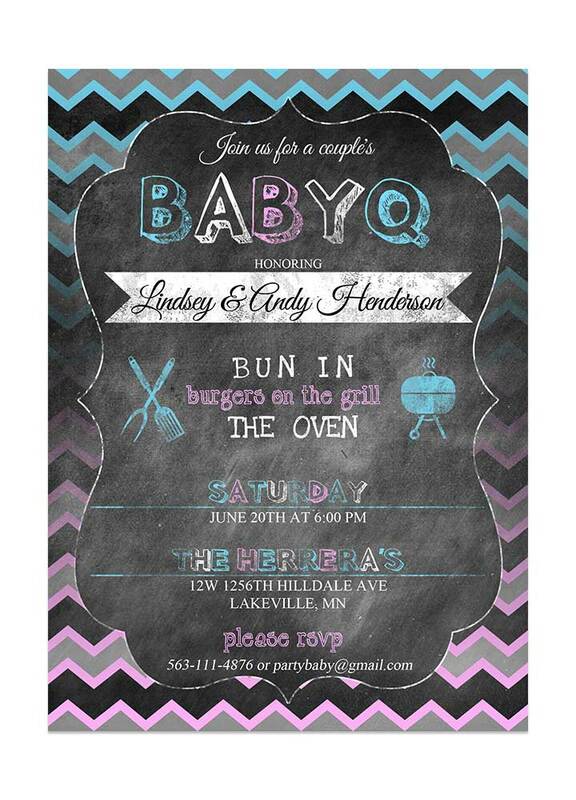 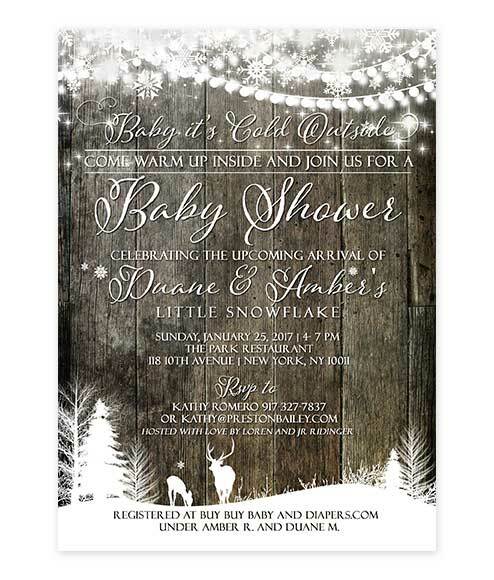 Let us know if you’d like this invite for a different event in your notes above, or contact us for more information.